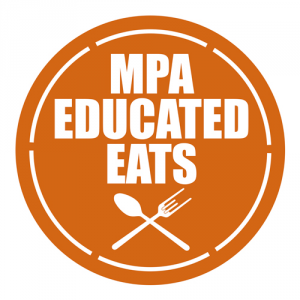 Each semester, the MPA Program Office facilitates Educated Eats, a series of lunches and cookie/coffee breaks hosted by faculty and staff. These meetups provide an opportunity for students to interact with faculty and staff in a small-group setting and engage on a variety of topics. For details about each event and to RSVP, follow the link below (EventBrite registration is not required to RSVP). Attendance is limited to ten students per event and is open to any MPA unless otherwise noted. Sign up ends 24-hours before each event or when all spaces are full, at which time the wait list is activated. The MPA Office will provide sandwich box lunches for lunch events and Tiff’s Treats for cookie breaks. There is space to indicate allergies or dietary restrictions on the RSVP form. All events are located in the MPA Conference Room, GSB 4.112CB. 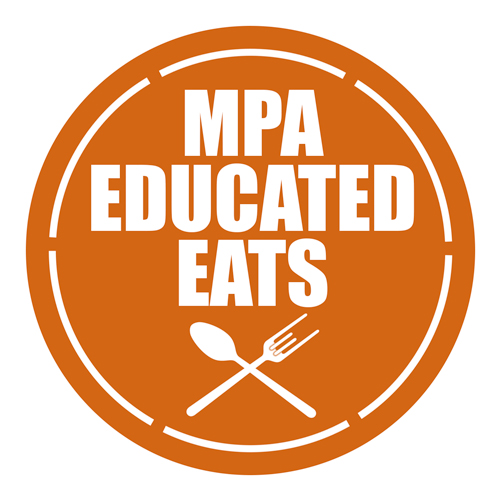 If you have any questions, please contact MPAEvents@mccombs.utexas.edu. You can find the full schedule, more information, and RSVP links here. October 9th 3 – 4 p.m. – Cookie Break with Professor Spiller. Topic: Career experiences and/or transfer pricing. October 10th 12 – 1 p.m. – Lunch with Professor Johanns. Topic: Insights for a successful Big 4 career (from a former PwC Partner himself). October 11th 11:30 a.m. – 12:30 p.m. – Lunch with Professor Zvinakis. Topic: The MPA program, generally, and more specifically, tax. October 22nd 10:30 – 11:30 a.m. – Cookie Break with Professor Singer. Topic: The practice of tax. October 23rd 3 – 4 p.m. – Cookie Break with Professor Goodson. Topic: What is internal audit? October 30th 4 – 5 p.m. – Cookie Break with Professor McGuire. Topic: Accounting and finance career opportunities withing the pharmaceutical and medical device industry. November 5th 11:30 a.m. – 12:30 p.m. – Lunch with Professor Albrecht. Topic: Finance and accounting from the perspective of a public company CFO. November 7th 12:30 – 1:30 p.m. – Lunch with Professor Moore. Topic: Working in public accounting. November 9th 2 – 3 p.m. – Cookie Break with Professor Goodson. Topic: What is internal audit? November 12th 11:30 a.m. – 12:30 p.m. – Lunch with Professor Mills. This lunch is reserved for students taking Professor Mills’ ACC 355 course in spring 2019. Topic: A discussion about tax, come and meet Professor Mills before your spring tax class! November 13th 12 – 1 p.m. – Lunch with Professor Koonce. November 27th 12 – 1 p.m. – Lunch with Professor Williams. Topic: Current empirical research in taxation. November 28th 11:45 a.m. – 12:20 p.m. – Lunch with Professor Badolato. This lunch is reserved for iMPA students in Professor Badolato’s ACC 356 course. Topic: A general opportunity to chat with your professor outside of class. December 3rd 11:45 a.m. – 12:20 p.m. – Lunch with Professor Badolato. This lunch is reserved for students in Professor Badolato’s ACC 380K.7 course. Topic: A general opportunity to chat with your professor outside of class. December 5th 12 – 1 p.m. – Lunch with Professor Schmidt. This lunch is reserved for audit track students.